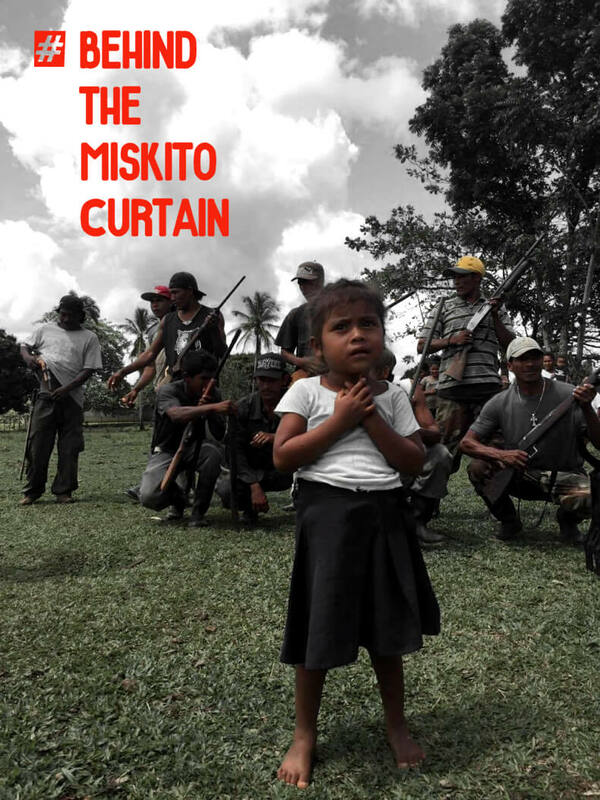 There is a conflict zone in Miskitia, Nicaragua that no one is talking about. Miskitos refugees are streaming out of their traditional territories to escape the escalating conflict with ‘colonos’ who are attempting to violently and illegally seize ancestral Miskito land. IC Magazine is working with several Miskito community members and the award-winning Wayuu filmmaker and journalist David Hernández Palmar to bring you stories and footage from the ground.